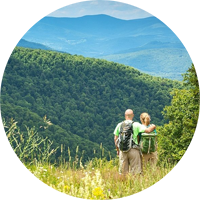 The Great Northern Catskill Region offers area attractions for people of all interests, and all ages. 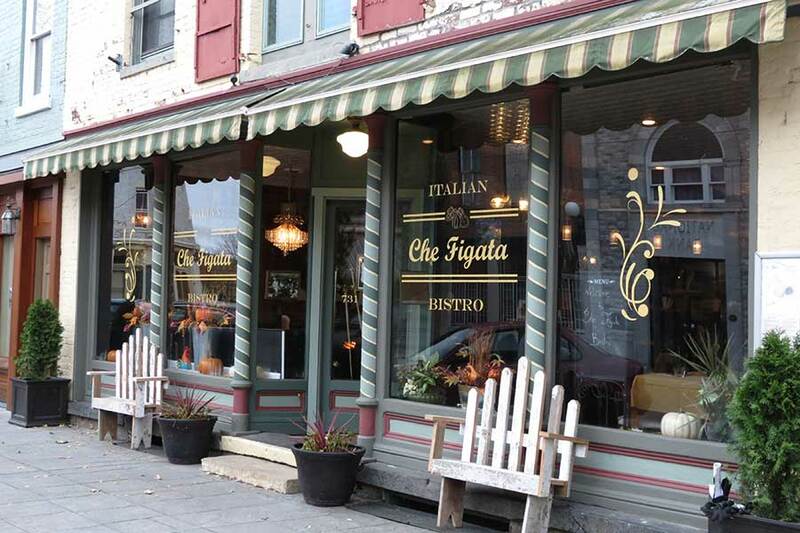 Living in the rural Hudson Valley has a special charm all its own, with fun area attractions, recreational opportunities, dining and cultural venues at every turn. 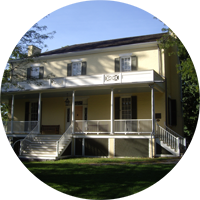 Hudson Valley has the largest concentration of nationally recognized historic places of anywhere in the US. 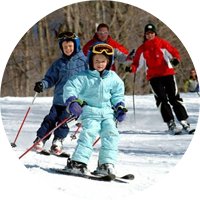 There are nine golf courses, the premier Hunter Mountain and Ski Windham ski resorts, and 700,000 acres to explore in the Catskill State Park. 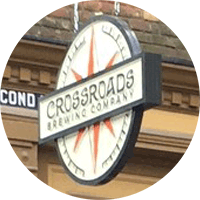 Craft-beer breweries have started up throughout this Great Northern Catskill region. 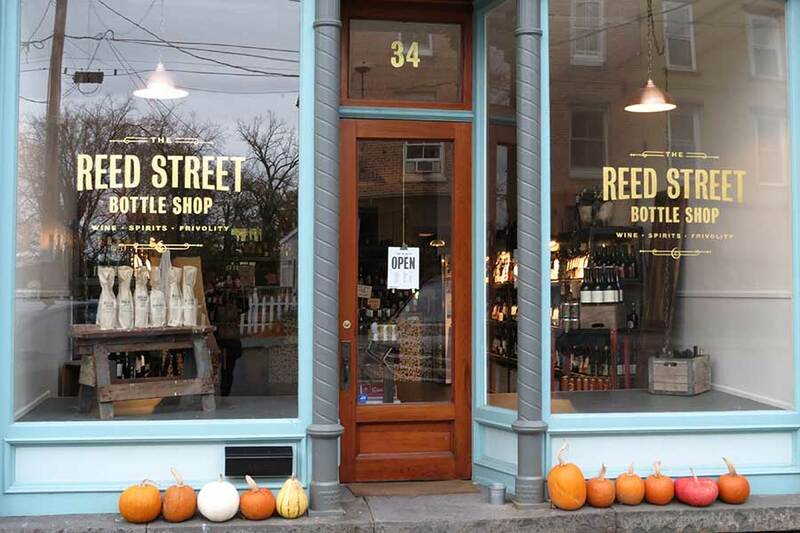 And the restaurant scene offers delightful fare for every taste, from the more fashionable The New York Restaurant or Ze Windham Wine Bar, to the fun and funky Mama’s Boy Burgers, and many culinary stops up and down the Hudson Valley. 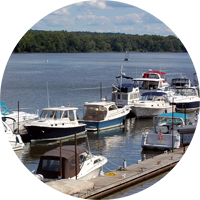 Hudson river marinas in Athens and Coxsackie are less than three miles away Hudson River, where nearby Shady Harbor Marina, Coeyman’s Marina, and the Athens and Coxsackie Yacht Clubs can handle watercraft of all sizes. 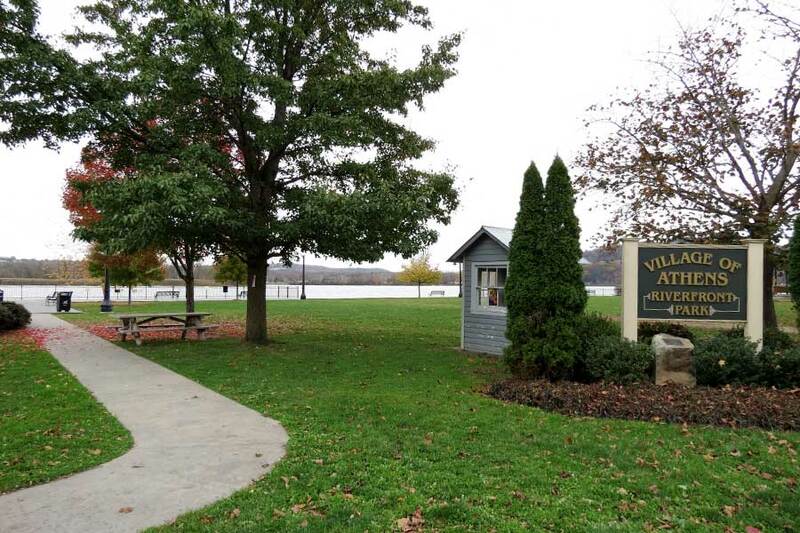 There are public boat launches in both Athens and Coxsackie. 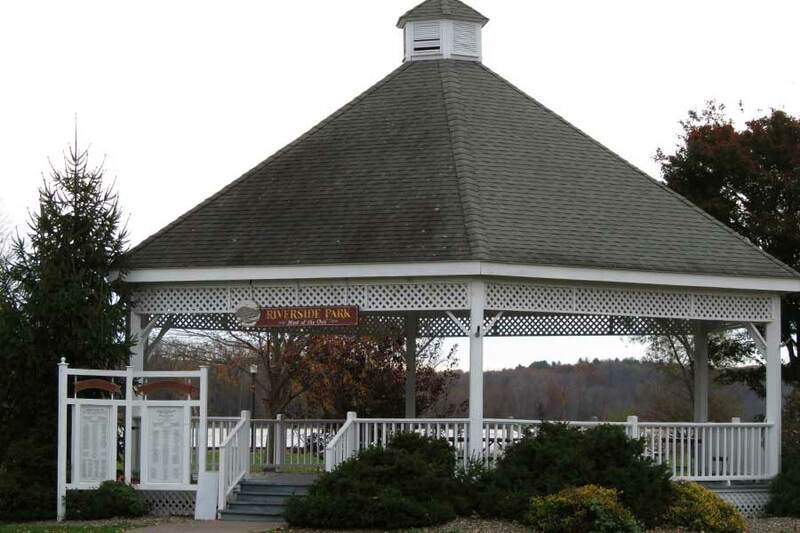 Of course, the natural beauty of the countryside around Sleepy Hollow Lake is an attraction all its own. On any summer day, a leisurely drive or bike ride can offer hours of scenic enjoyment as you wind along the country roads amid family farms, pristine wetlands, and upland forests. And the scenic vistas available on a visit to the Catskill Mountains are breathtaking. Some of the most important early American works of art were created in Sleepy Hollow Lake’s backyard. Cedar Grove is the restored historic home in Catskill of Thomas Cole, who founded America’s first indigenous school of painting, The Hudson River School. Across from Cedar Grove in Hudson, NY, The National Historic Landmark, Olana, is the mansion home of another legendary artist of the Hudson River School, Frederick Church. Olana offers visitors a magnificent, mountain-top view of the vast Hudson Valley and Catskill Mountains.